Rai added, “In both cases, police relied partly on section 66A of the Information Technology Act, which criminalises online communication that is ‘grossly offensive’, and persistent sending of information known by the sender to be false, to cause ‘annoyance, inconvenience, danger, obstruction, insult, injury, criminal intimidation, enmity, hatred or ill will”. Rai further said, “In June, police arrested students and staff at a college in Kunnamkulam, Kerala, over an article that featured the Prime Minister in a list of ‘negative faces’ in a college magazine. The next week, police in Guruvayur, Kerala arrested students and staff at a different college over a crossword puzzle that used derogatory language to refer to the Prime Minister and other political leaders.In both cases, the police said that the expressions amounted to criminal defamation, among other offences”. “While these expressions may be offensive to some, they certainly do not merit arrests and criminal cases,” said Rai, adding, “Unfortunately, some Indian laws, including those on defamation and online speech, fall short of international standards on freedom of expression and enable the criminalizing of opinion. The government must act to urgently amend these laws.” Amnesty's submission follows the Law Commission of India’s request for comments in May 2014 on a consultation paper on aspects of media laws. 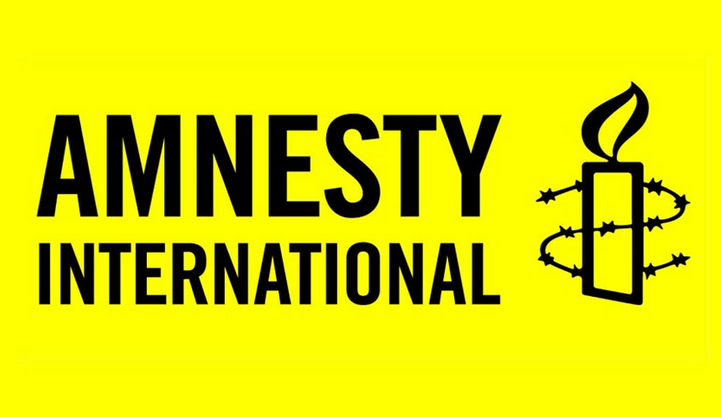 Amnesty cited the International Covenant on Civil and Political Rights, which provides for restrictions on the right to freedom of expression, including those seeking to respect the rights and reputations of others. “Such restrictions are nevertheless an interference with freedom of expression and so must serve a legitimate aim, be proportionate to that aim and be the least restrictive available option”, Amnesty points out.